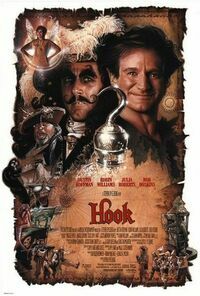 Hook is a continuation in the many adventure films based on the story of Peter Pan by J.M. Barries. Peter is now all grown up yet he must return to the wonder of Neverland to save Jack and Maggie from the grips of the evil Captain Hook.